One can say that only Microsoft and Motorolla are the companies that are offering smartphones at a reasonable price suited for low end population segment. Now Microsoft is lowering its price even further as the new Lumia 430 by the company will be available for $70 along with superb features as compared to the price. At the front, the display size is 4” with 235 ppi and 480 x 800 resolution. 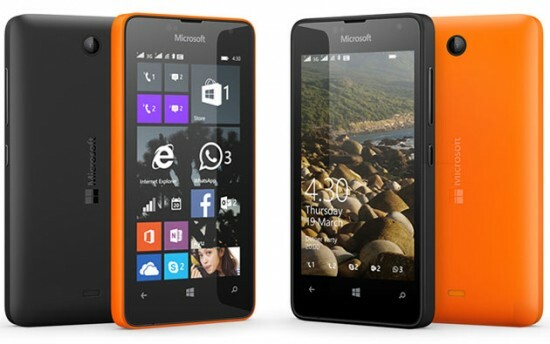 Design of this device is similar to other Lumia phones. 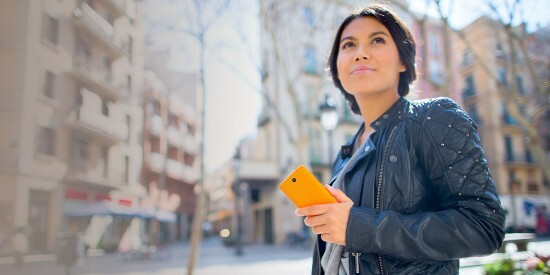 Windows Phone 8.1 is the running OS on Lumia 430 while it can be upgraded to Windows 10 which is fantastic for this price. You will also get connectivity of dual SIM in the phone. Beneath, you will get a processor of Qualcomm Snapdragon 200 along with 1 GB RAM while the 8GB storage can be expanded up to 128 GB. At the backside, you will get a 2MP camera which is according to the low price of smartphone. 1500 mAh battery is the last important thing to mention while the $70 price is very much according to the budget of most people and thus very competitive. This new low end smartphone is really a revolution in the low end market.